The Vigeland sculpture park (or Frognerparken as the locals call it) is the world’s largest sculpture park made by a single artist, and one of Norway’s most popular tourist attractions. The park is open to visitors all year round. The unique sculpture park is Gustav Vigeland’s lifework with more than 200 sculptures in bronze, granite and wrought iron. 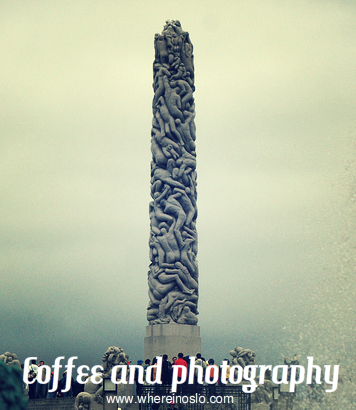 Vigeland was also in charge of the design and architectural layout of the park. The Main gate, the Bridge with the Children’s playground, the Fountain, the Monolith plateau and the Wheel of Life.